As well as continually peddling apps and services for the consumer, Google also focuses its attention on business and enterprise, and in what appears to be a concerted push to broaden its library of apps on Apple’s iOS, has just released Primer for iPhone. The marketing app is designed to aid those in startup companies grasp the various intricacies of marketing, helping the business to grow quickly and effectively through strategic marketing techniques. It’s created in such a manner that users can pick it up and put it down at their convenience rather than being a lengthy tutorial-like app, and given the fast-paced nature of the startup world, offers tips and information that can be digested around the bustling schedule of your average starter-upper. 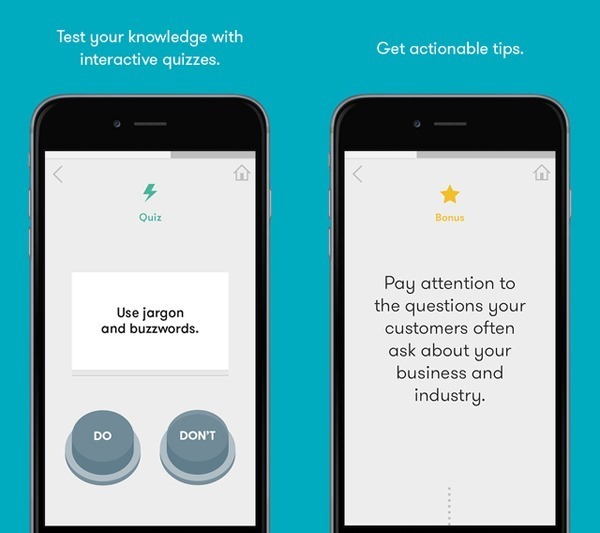 There are case studies as well as quizzes, and like most of Google’s products, Primer also works offline. 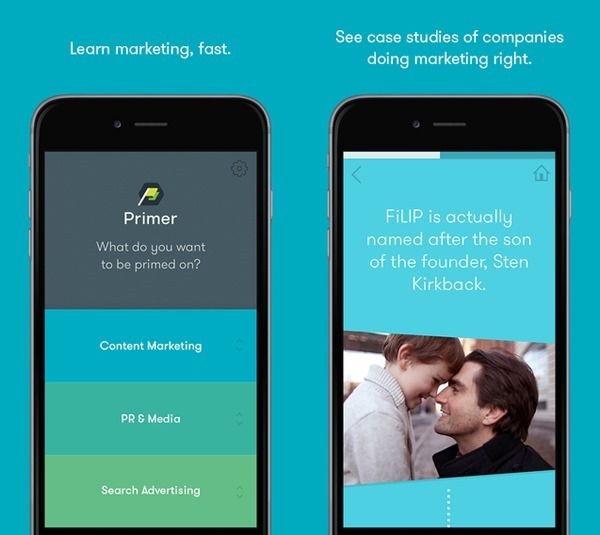 So if you’re on, say, a flight, and have a few spare moments to brush up on your marketing skills, you can quickly fire up the Primer app and consume the knowledge. 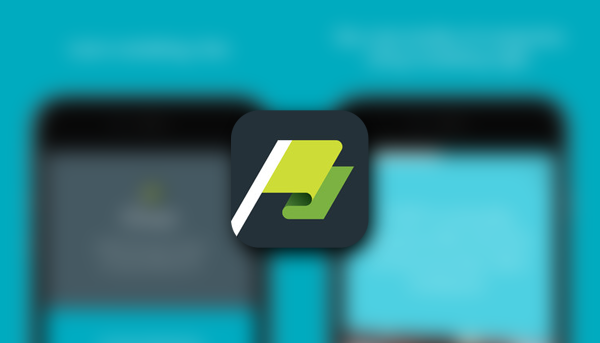 At this point in time, the Prime app focuses on three key marketing areas: Search Engine Marketing, Getting Media Coverage and Content Marketing, although, as the release notes assert, more topics will be added in the near future. As well as being a very informative, potentially crucial learning tool, Primer is also very easy on the eye. With the UI elements entertaining clean lines and simple colors, it’s not too offensive, and since it’s very easy to navigate, you can focus your efforts on the marketing-based learning rather than wasting time familiarizing yourself with the application. Primer is completely free of charge, and version 1.0 can be picked up via the direct App Store link provided below. It is an iPhone-only app at this moment, though, and given that it’s designed as a quick-reference learning tool, this is unlikely to change at any point. Anyway, do give it a whirl, and as ever, leave your thoughts and impressions in the comments. Be sure to check out our iPhone Apps Gallery and iPad Apps Gallery to explore more apps for your iPhone, iPad and iPod touch. Instead of Google releasing new iOS apps, they need to be focusing on updating all their apps they already have first. None of their apps have been updated for the 6 Plus yet. I’m tired of only being able to watch YouTube videos in 720p and Google+ settings icons looking fuzzy. Cmon Google, fix what you have first. That’s another reason why i think i might just get the new ipad instead of the iphone 6 plus.